Premium high-end smartphones most often means they feature ultra-stunning display screens and super fast and powerful processors. Many are even wrapped in metal bodies these days, but the feature that is usually missing is the waterproof one. This, however, may be changing soon, as Apple Inc. is looking into a way to create its next smartphone (and perhaps, iPad and smartwatch as well) as a completely waterproof device without altering the original design. These new rumors are stemming from the one the company’s newest patent applications. The application was filed by Apple last Thursday, March 5th. The patent shows that the tech industry conglomerate is currently researching new ways to waterproof its smartphone gadgets. The patent itself delineates a process of coating the integral components of the phone using a hydrophobic spray and electromagnetic interference fields, which is also used in other consumer electronics in order to help avoid environmental damage. The hydrophobic spray coatings do offer somewhat of a significant advantage over other techniques used for waterproofing devices, the main reason being that the coatings do not interfere with or alter the design of the phones whatsoever. The patent filing does not institute a confirmation of a new iPhone feature, and it remains to be seen whether or not Apple will actually be able to develop a truly waterproof spray coating. The NeverWet spray back in 2013 that promised to waterproof many consumer electronics turned out to be a deep disappointment. Although, if Apple does happen to make a breakthrough with this feature, it will fill a consumer need that a lot of other big-name tech companies appear to be leaving behind. Samsung’s newest smartphones do not have the waterproof feature some of the earlier models had, and Sony, which was widely known for its waterproof smartphones, appears to be completely abandoning the Android smartphone game for good. Apparently, we will all just have to wait and see how this new patent turns out for Apple. The Apple iOS 8 had its flaws when it was initially released last autumn. Then, shortly after the launch of the Apple iPhone 6 came the iOS 8.0.1 which also seemed to need more tweaking due to the fact that it bricked a lot of Apple mobile devices. For the first time ever, Apple is planning to perform a lot more testing on the latest operating systems designed for its mobile devices. A volunteer testing group of about 100,000 mobile device users will be assisting the company in making it happen. Apple will actually be issuing pre-released versions of its iOS to the public for beta testing. 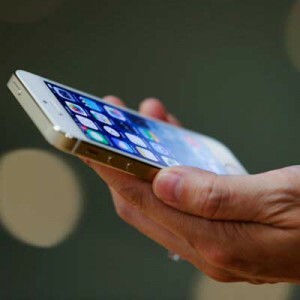 The developers of these iOS builds are already permitted access to them before they’re officially launched, and average, everyday users have discovered ways to obtain the software programs in order to check out new features. But this time around, common users will not have to “find a way” to access the early versions of the new iOS because Apple is officially planning for the release of these early iOS builds directly to public testers. The Apple iOS 8.3 will be made available to a group of public beta testers in March of this year. The Apple iOS 8.3 update will include Wireless CarPlay support. Other features will include enhancements to Siri, Google logins, and the emoji keyboard. Apple is planning to include its new streaming music service in its Apple iOS 8.4 version. This version has not been named as a build that will be made available to public beta testers. The new Apple iOS music service has not yet been officially announced yet either. 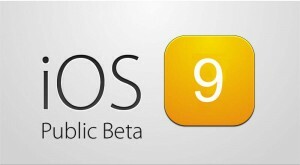 The initial public beta testing of the Apple iOS 8.3 will be preceding the next beta testing session of the Apple iOS 9. 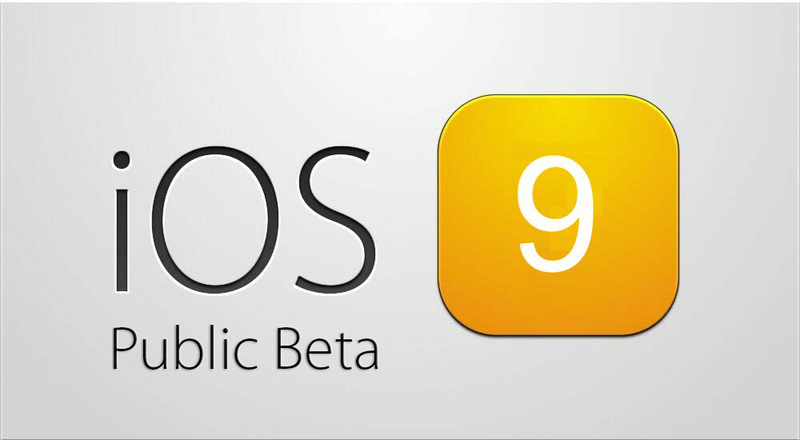 The Apple iOS 9 is due to be beta tested by the public in the summer. It will most likely be announced this June at WWDC 2015. 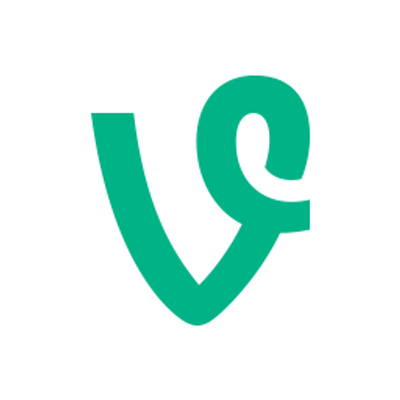 ‘Vine Kids’ was launched last week by Twitter. It is a video-sharing app aimed at children. The social media website said in a blog post that it will feature short 6 second children-appropriate videos. According to Penner, the app was inspired by a conversation between a Vine employee who spoke of how much his daughter enjoyed Vine videos. “He said he wished there was a separate app she could use to more easily watch posts that are appropriate for kids,” said Penner. Vine Kids is only available on iOS with no idea on when it will available for Android.